Tired of trying to solve problems with a foggy head in dry office air? Feeling stuck in the spiral of tenuous tasks, never-ending demands or repeat patterns? Frustrated with your job and longing for freedom, fulfillment or fresh perspectives? Come take a walk on the "wild side" with me! 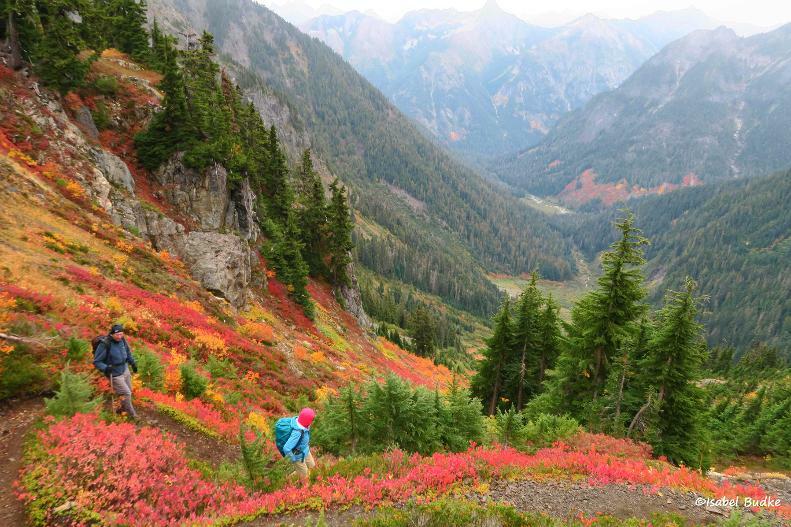 Immerse yourself in nature while breathing fresh air and shaking out your legs! 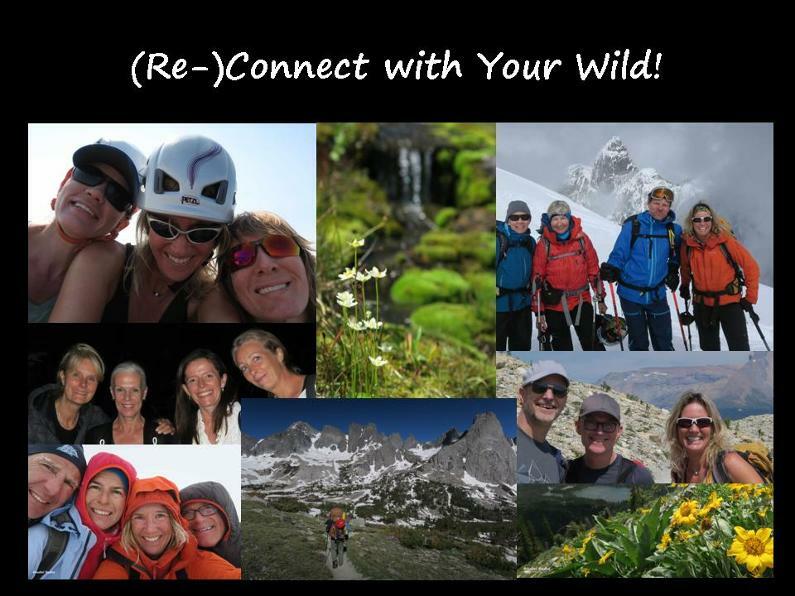 (Re-)connect with your inner wild--that voice of wisdom and longing that wants you to break through blocks and explore options outside the box! Get clarity and focus on what you need and gain momentum in making it happen--and boost your health and happiness while being outdoors. I'm passionate about being active outdoors and exploring the wilderness outside and inside of us! Time and time again, I've found inspiration, solace and empowerment in nature when I've faced personal and career challenges or changes. My most favourite thing in the world is sharing my passion for the outdoors and for heart-based leadership. I'm a certified leadership coach and change management consultant with 15+ years of leadership, strategy and planning experience in the health, sustainability and outdoor industries. Ladies! Want to be part of the divine Goddesses Gone Wild? We meet monthly in nature spaces in the city and the mountains to (re-)connect with our wild, beautiful hearts while being embraced by the nurturing arms of nature and a supportive community of like-minded women! (Re-)discover your inner fire power, strengths and wisdom. Experience what it feels like to be free and lead with your heart. Celebrate your inner goddess and deepen your connection with your untamed self, nature and others! Connect with me about the time-limited New Year's Special (25% off individual and group programs)--open until January 27 midnight (Isabel@IsabelBudke.com). I also offer corporate services, such as leadership, team and organizational development as well as change leadership and change management support; workshop design and facilitation; program design and delivery; and strategic planning . I focus on organizations and teams who are change agents. Connect with me at Isabel@IsabelBudke.com!